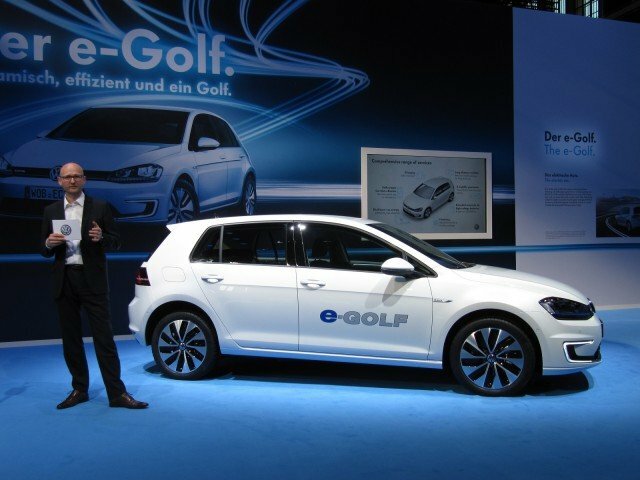 Our friends at Green Car Reports drove an early e-Golf in Germany. They report a positive experience. On sale late this year, it adds a plug-in electric power train option to the all-new seventh generation of the classic Golf five-door hatchback, now celebrating its 40th birthday. 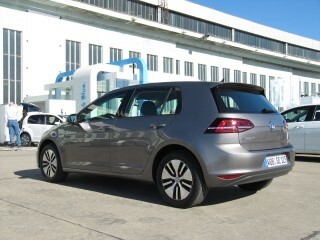 While the new Golf has been on sale in Europe since late 2012 it is not yet available in the US. 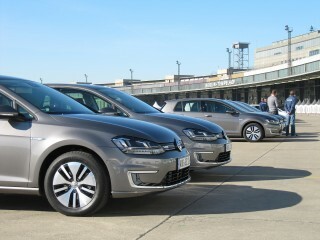 All electric Golfs will be assembled in Volkswagen’s home factory in Wolfsburg, Germany. The bulk of our driving was in dense stop-and-go traffic and less crowded urban neighborhoods broken up by frequent stop lights. There was one short stretch of highway, but generally speeds stayed at or below 40 mph. Overall, our impressions are favorable. The electric Volkswagen Golf is exactly what VW intended it to be: the first production model in the Golf line to use a battery-electric powertrain, but otherwise every bit a Golf. 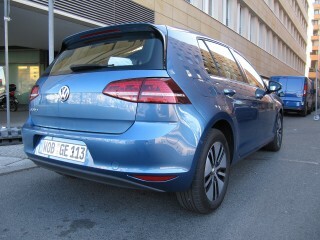 No unusual Leaf styling here; you have to look closely even to see that it’s different from any new other 2015 VW Golf. Aside from wheels, badges, LED lights, and a few trim items, there are no hints to the battery-electric drivetrain that lurks under the sheetmetal. Volkswagen’s new MQB “toolkit” of platform components was designed from the start to accommodate drivetrains that include gasoline, diesel, natural gas, electric power, and a gasoline plug-in hybrid–including fuel tanks and battery locations. 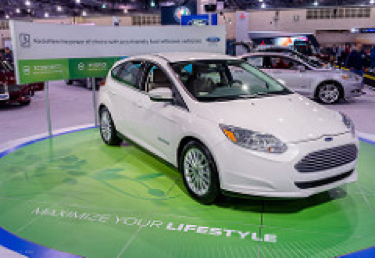 The electric traction motor, with a peak output of 85 kilowatts (114 horsepower), sits under the hood and powers the front wheels. Power electronics are also located there, and the charging port is on the right rear fender located under the standard fuel filler door. The e-Golf’s 24.2-kilowatt-hour lithium-ion battery pack sits under the rear seats and between the rear wheels, with small “wings” under the two front seats. The total pack weight is 700 pounds (318 kg). On the road, the e-Golf is essentially a brand-new Volkswagen Golf with the quietest powertrain of the several offered in the car. 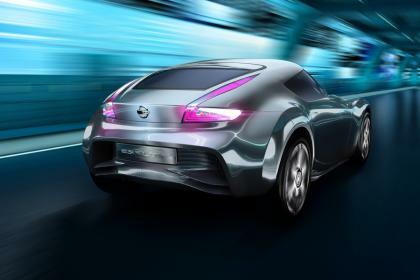 The company stressed that its goal was to provide a car that was “a Golf first, and zero-emission second,” and that’s exactly what it has done. Other goals included “suitable for families” and “sporty handling,” and VW has largely achieved them. The seventh-generation Golf has grown in size, interior volume, and equipment level, and 40 years after the model was first launched, it’s matured: It’s a quiet, capable, compact hatchback that’s lost a bit of the cheeky, rollerskate appeal of the first generation. The e-Golf’s ride is firm, and like most electric vehicles, its weight is carried down low so it don’t roll all that much in corners. Acceleration is good off the line, although not lightning-fast by design. 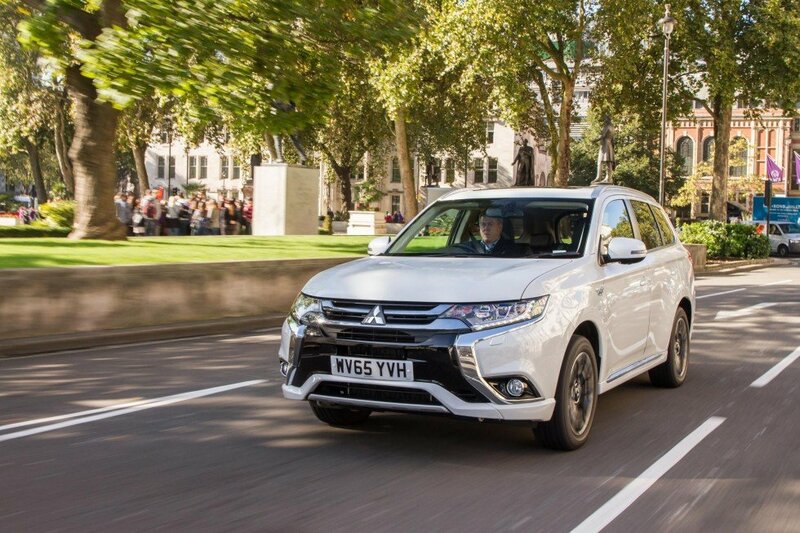 Quoted times from 0 to 36 mph (60 km/h) is 4.2 seconds, with a 0-to-62 mph (100 km/h) time of 10.4 seconds. Those are hardly Tesla times, but they’ll likely beat many of the different Golf variants on sale in Germany–not to mention providing a travel experience that’s far quieter and significantly cheaper per mile (or kilometer)–and they should be acceptable in faster U.S. traffic. Top speed is limited to roughly 90 mph (140 km/h). Regenerative braking can be increased by three steps, from the standard “D” setting that behaves like a conventional auto box (minus idle creep, we noted) up through D1, D2, and D3–which equals the “B” setting on the lever for maximum regenerative braking. We found the settings well graduated and easy to use, though we’d have preferred steering-wheel paddles to pulling the lever left to increase the regen. Still, we drove in the different settings and found that the “B” setting would almost provide one-pedal driving–if not as much so as in the BMW i3. There are also three driving modes: Standard, Eco, and Eco+. 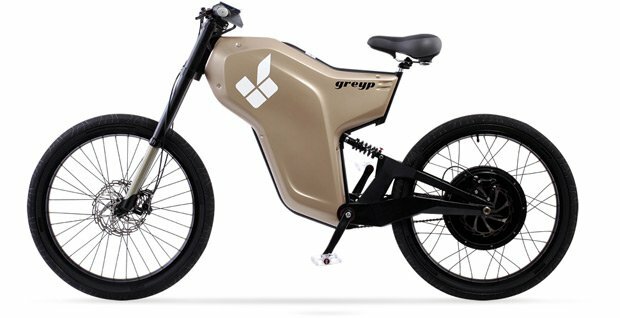 The Eco setting limits top speed, reduces the ventilation output, reprofiles the acceleration, and slightly cuts maximum power from the motor (from 85 to 70 kW). 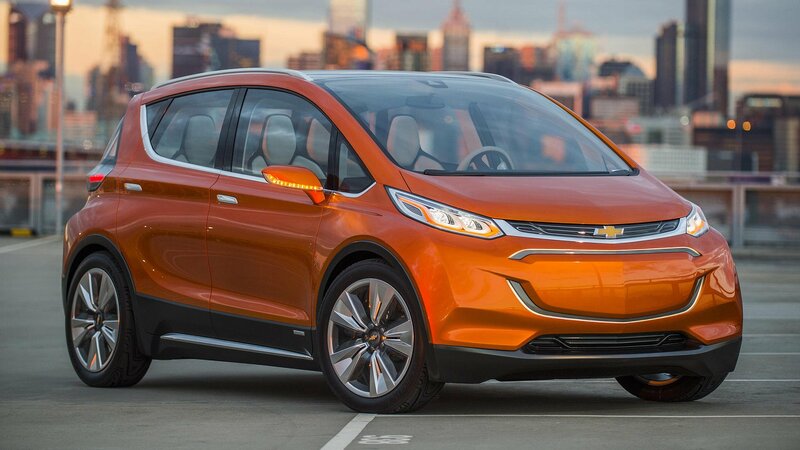 The Eco+ setting is more drastic: It turns off heat and air-conditioning, running a fan just enough to keep the windshield clear, and cuts motor output further to 55 kW. Top speed is limited to about 55 mph (90 km/h) and accelerator response is flat and linear. 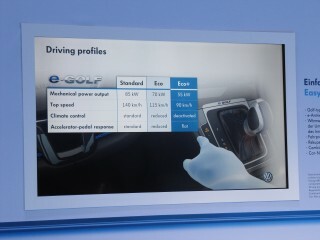 Impressively, we heard no motor or power electronics whine at all from the e-Golf during our drive, an absence we’ve found in only a handful of the 16 plug-in cars offered for sale this year in the U.S.
Our e-Golf’s energy consumption rate was shown by the on board computer as 14 kWh–slightly more than the average consumption rate of 12.7 kWh. 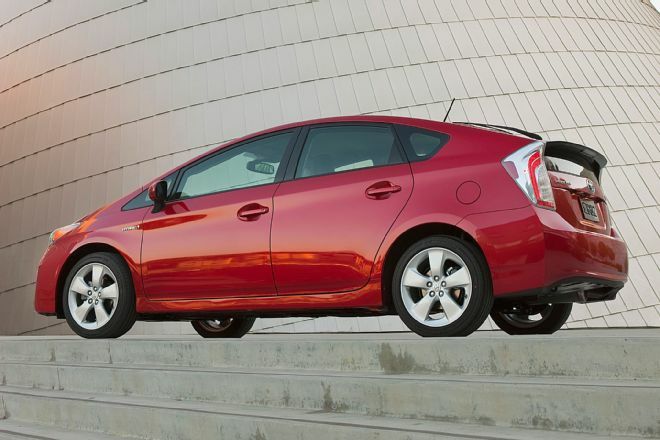 Final specifications, sale and lease pricing, and other details will be announced closer to the on-sale date. What PSA to buy GM Europe!